If things had gone to plan, Adriano should be getting ready to lead Brazil out at his hometown Olympics. He would be back at Flamengo after 15 years in Europe’s elite and would be considered a legend like Ronaldinho. Things haven’t gone to plan. These days, Adriano lives in the slums of Rio and has to pay a local gang protection money to keep him safe. The striker, 34, left Miami United in May and has since returned to the city of his birth. And his current predicament is a far cry from his life in Italy, where he scored 44 goals in 103 games for Inter and earned £80,000 a week. 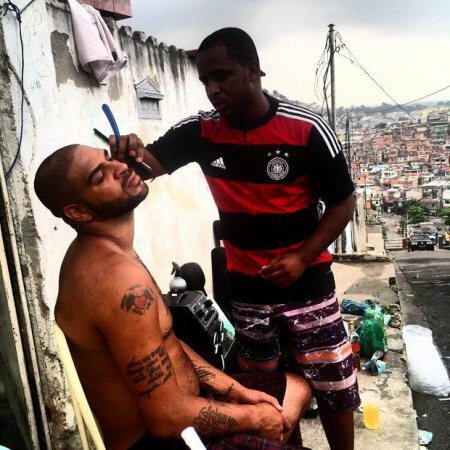 According to reports in Brazil, he pays protection money to the Red Command gang in the in Vila Cruzeiro slum, one of Rio’s most dangerous favelas. Flavia Bueno, of the Cambridge University’s Brazilian Society, told The Star: “Rio can be brutal. 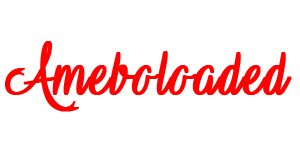 “It is a very expensive city, and so it is not surprising that he has returned to live in the favela. The Red Command have killed thousands using their trademark AK47s in the battle to control Rio’s drug trade. 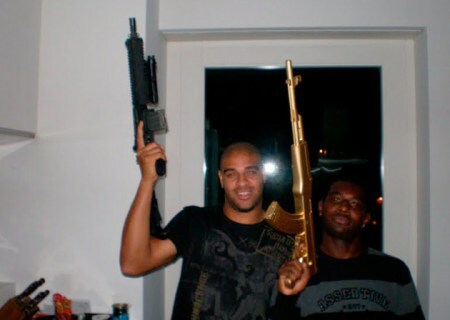 Adriano himself was pictured holding the gun and posing with the Red Command’s signature hand gestures. 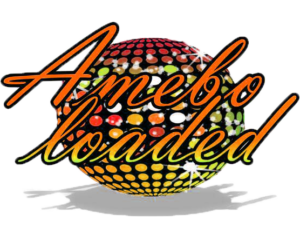 He was also once arrested on charges relating to drug trafficking and a woman was shot in his car after he had been out clubbing in Rio. How has it come to this for Adriano – the superstar with a 99 power rating in Pro Evo? Well he reportedly spent £18,000 a night on prostitutes, for starters. But if you don’t feel a tinge of sadness at the predicament of one of football’s cult heroes then we’ve got some bad news. Speaking to R7 of the incident, he revealed: “Only I know how much I suffered. He departed Inter in 2009 after helping them to four consecutive Scudetto titles to rejoin Flamengo, but he never truly fulfilled his potential. Adriano had the world at his feet during the mid-2000s, but sadly his potential was wasted due to off-the-field issues. 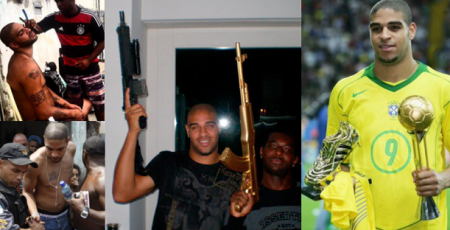 Former Brazilian striker Adriano, once regarded as one of the world’s best strikers, is reportedly living among gun-wielding gangs in Rio. 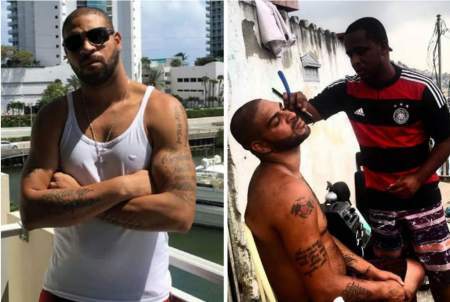 According to Brazilian lawyers, Adriano depends on the Red Command, a deadly gang part of the long-running gang war in Rio, for protection in order to live in the slum. The Brazilian had a decorated career, making over 100 appearances for Inter Milan, and winning 4 Serie-A titles in that period. The striker also represented Parma and Roma in Italy as well as several clubs in his home country, Brazil. 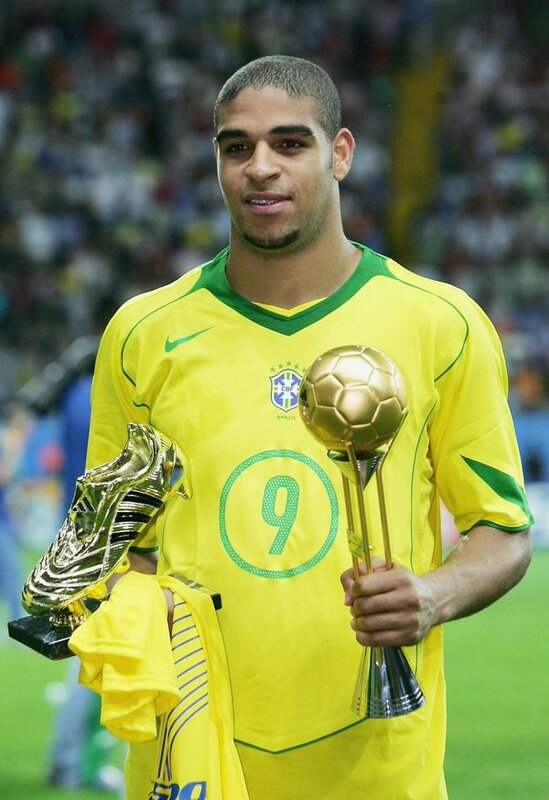 Adriano also made 48 appearances for his country. The Copa America winner, nicknamed “The Emperor”, scored 27 goals for Brazil, twice being awarded the Golden Boot. Once earning a whopping 80000 pounds a week, the ex-Brazil star’s focus seems to be on other forms of shooting at the moment. He has been photographed with gang members, and holding firearms with Red Command members. He has also reportedly bought the mob a motorbike in a deal to keep his family safe. This is the latest in a series of events that have left the striker’s career in disarray. 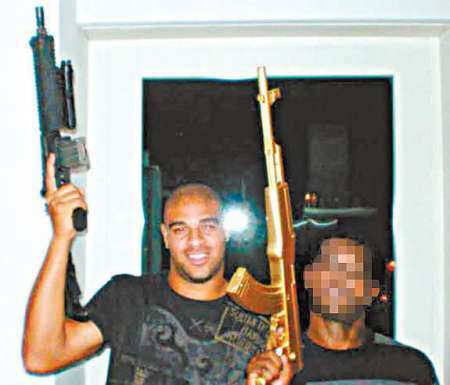 Back in 2012, during his time at Fluminese Football Club, Adriano had ditched a training session to go partying in the Vila Cruzeiro Favela instead. This prompted ex-Corinthians player, Neto, to say “only a madman would sign him now”. Currently, Adriano has ballooned up and is without a club after cancelling his contract with fourth-tier side Miami United. It looks like the end is near for one of Brazil’s great football talents.